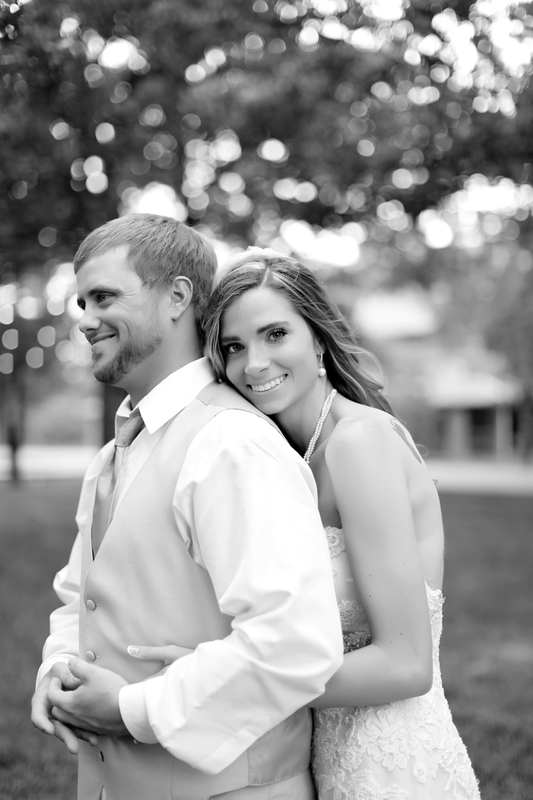 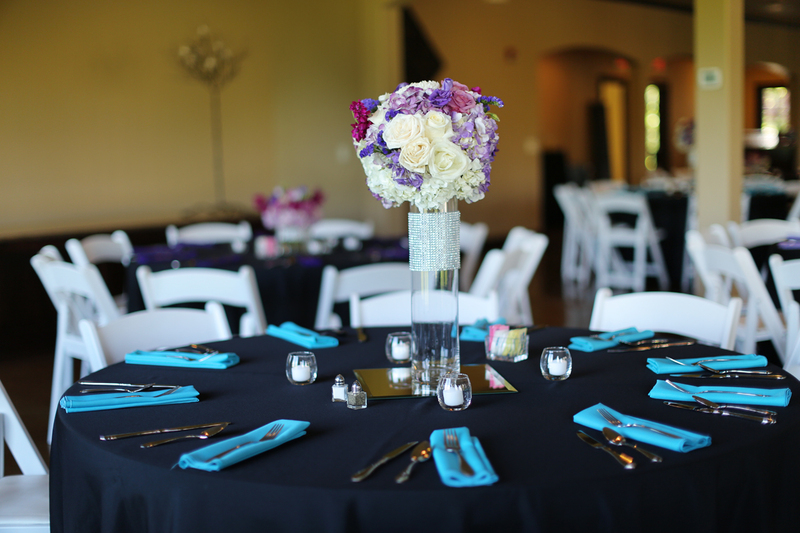 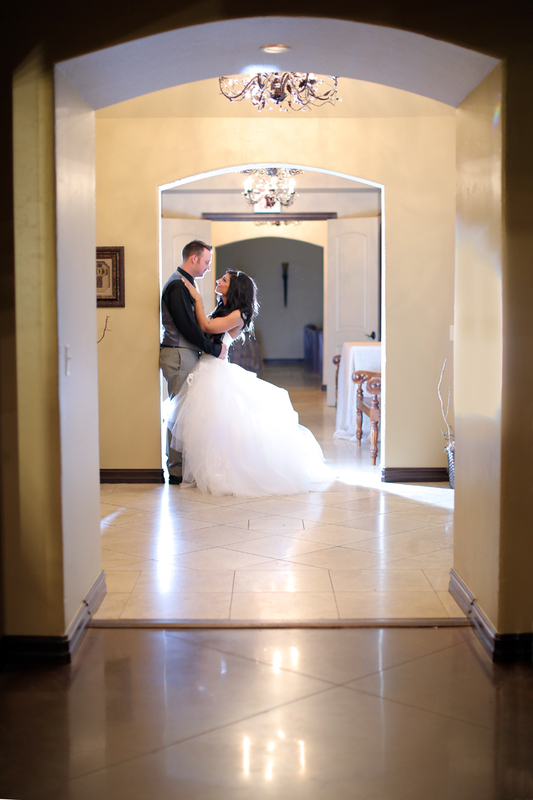 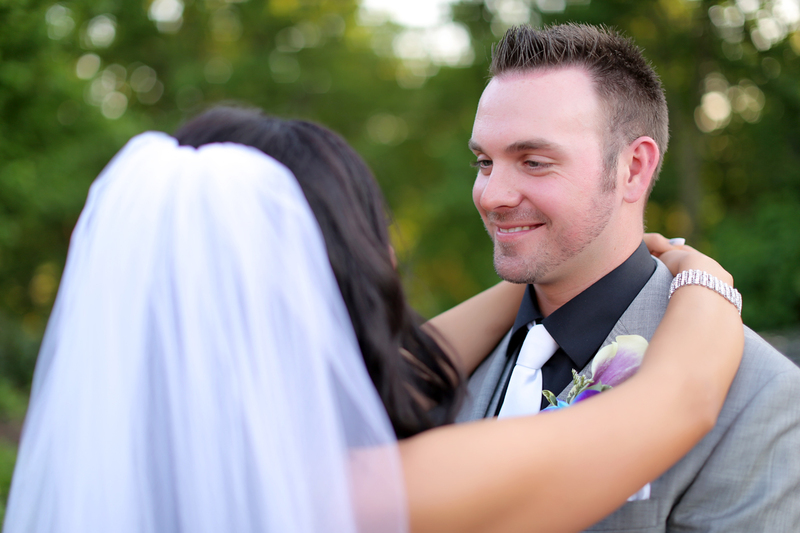 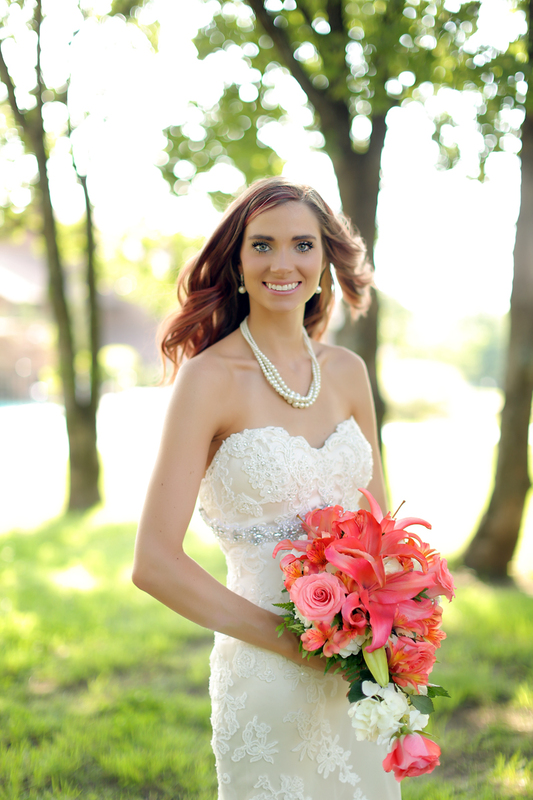 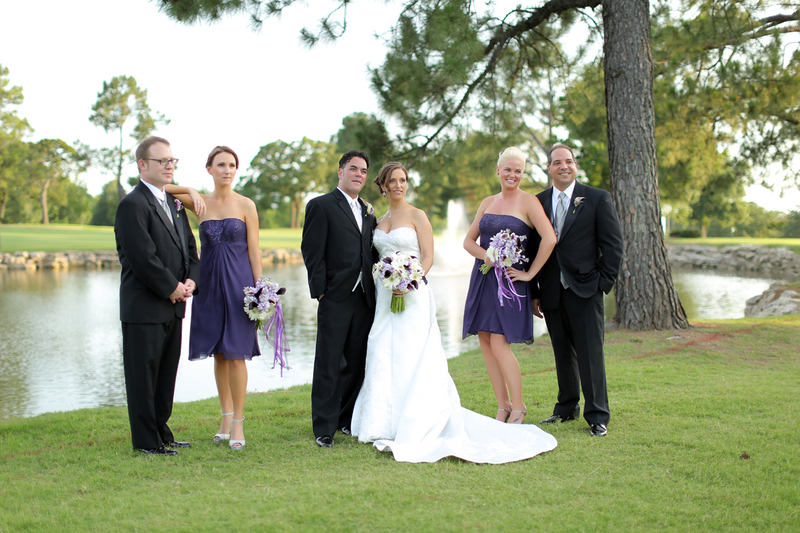 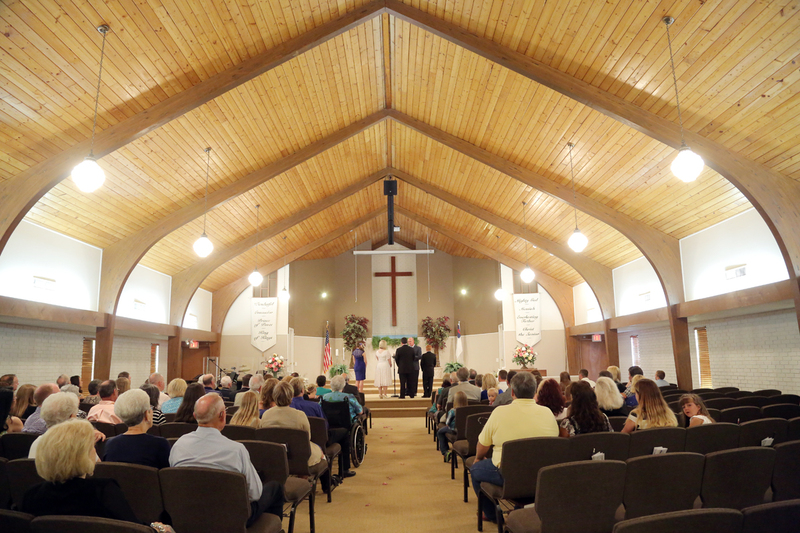 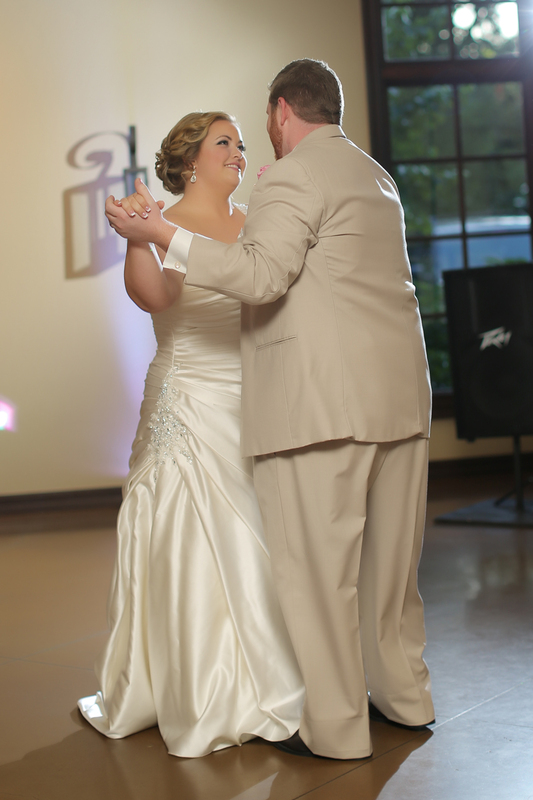 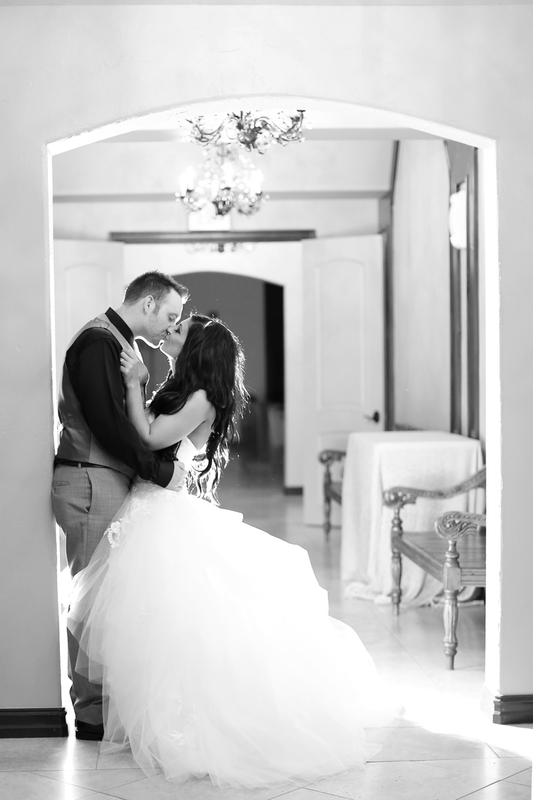 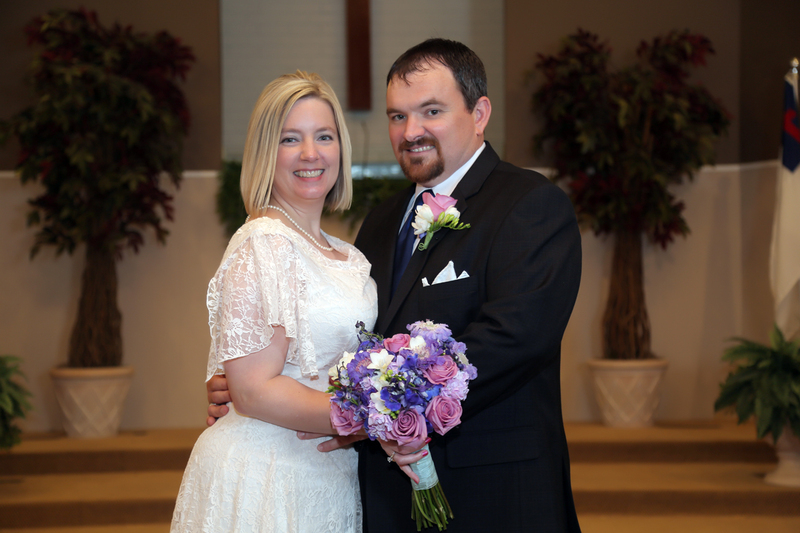 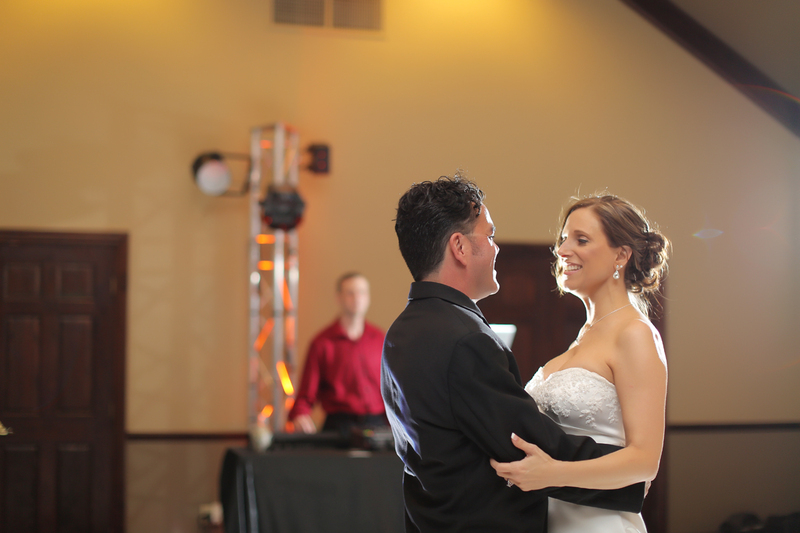 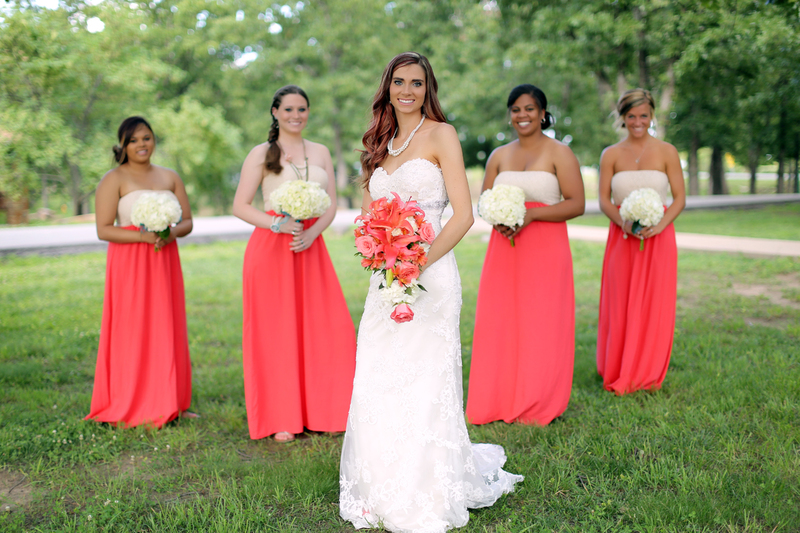 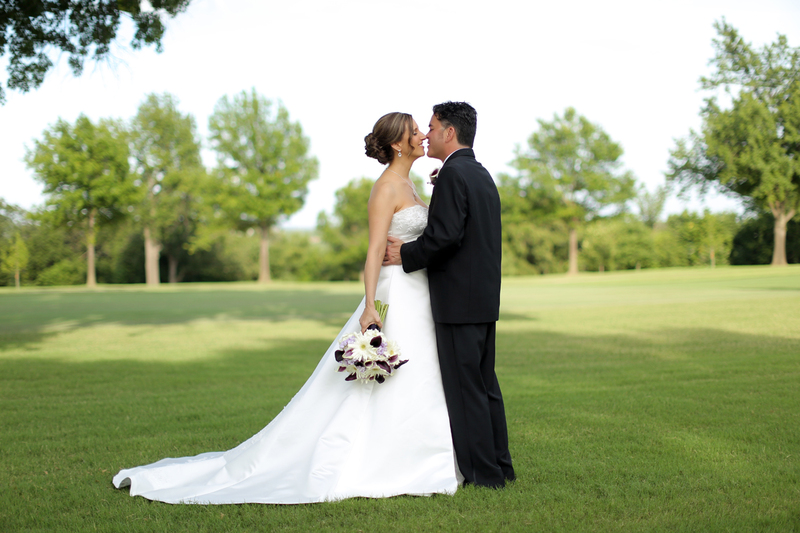 Stacy & Eric were married a few weeks ago here in Tulsa, here are a few pictures from their Big Day! 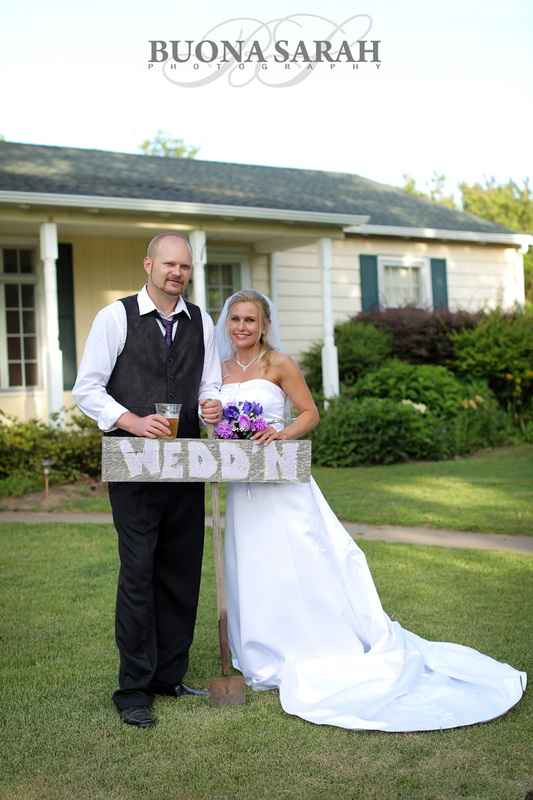 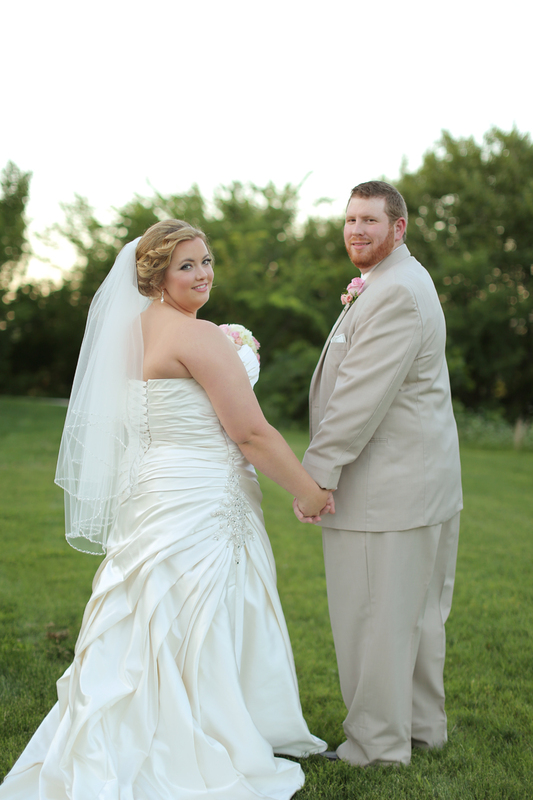 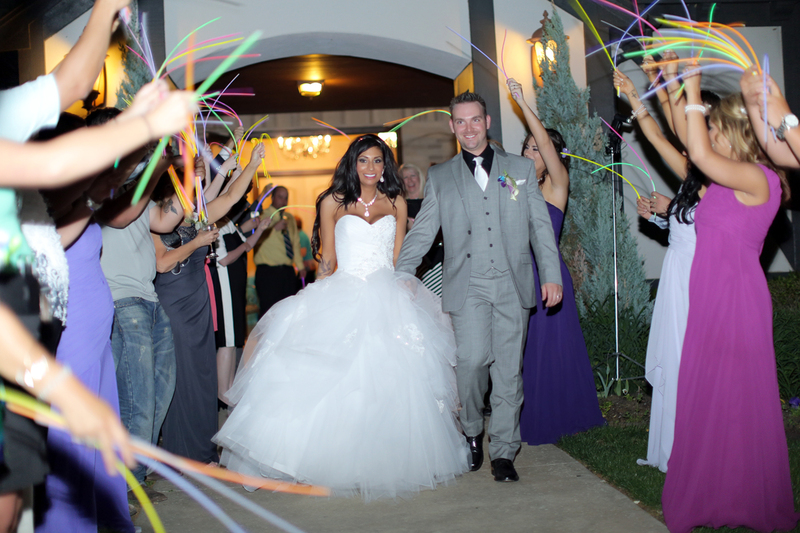 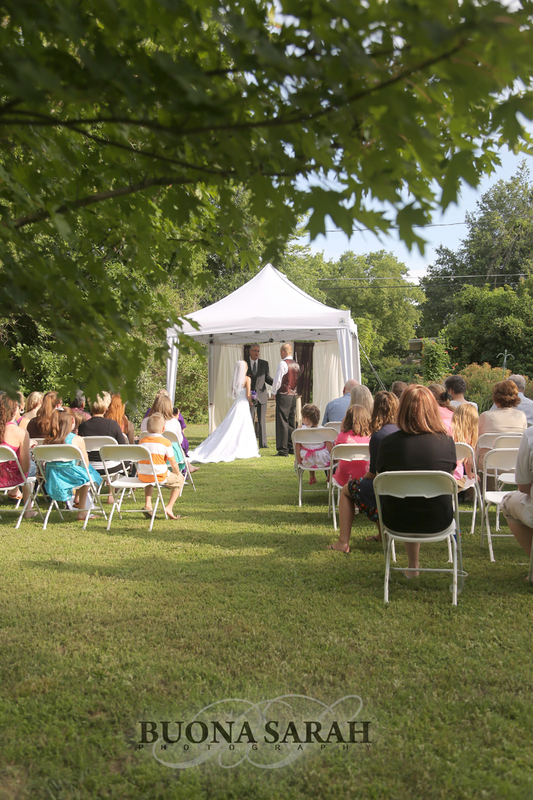 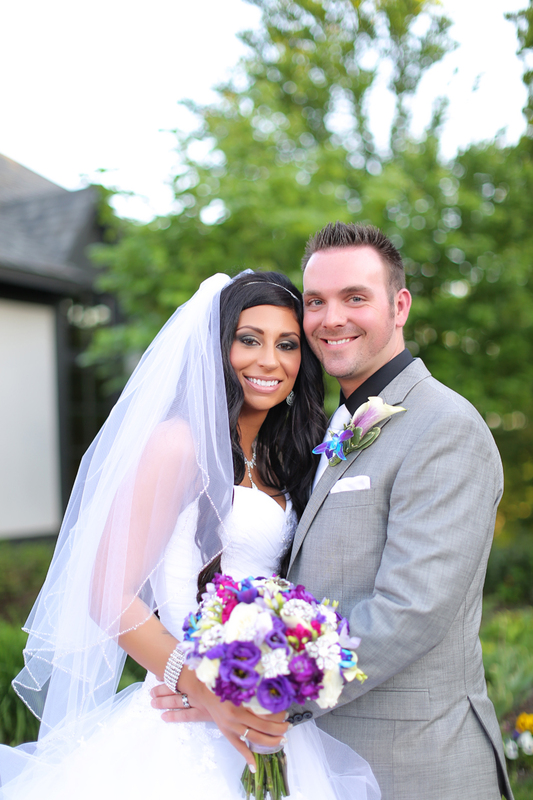 Katie & Brian had such a lovely wedding, I love elegant backyard weddings! 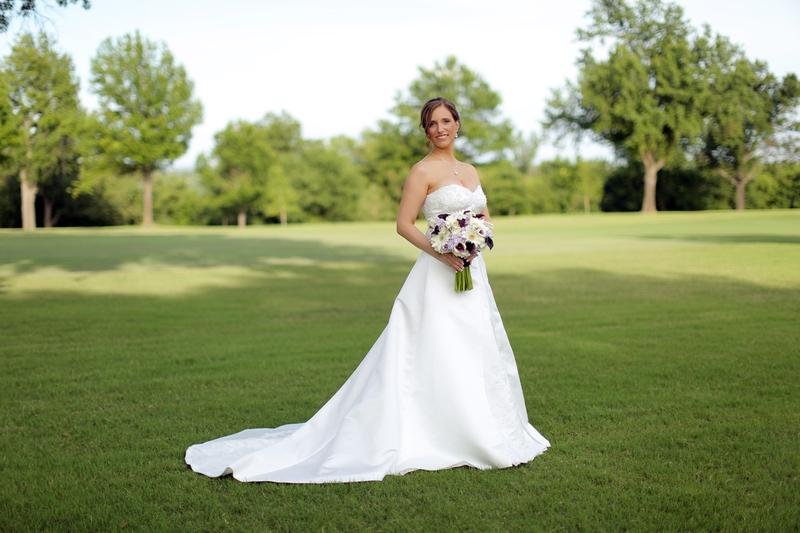 Lindsey & Colton were married at Post Oak Lodge in Tulsa, OK, with a beautiful view of the city as the backdrop. 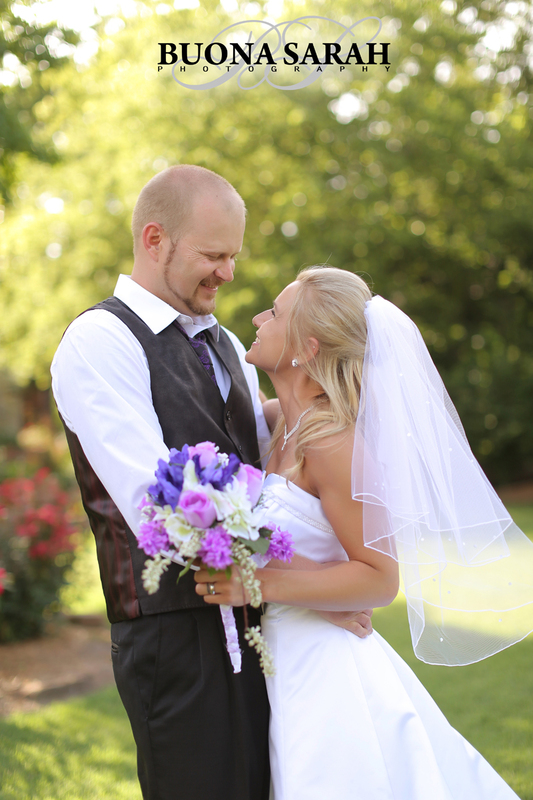 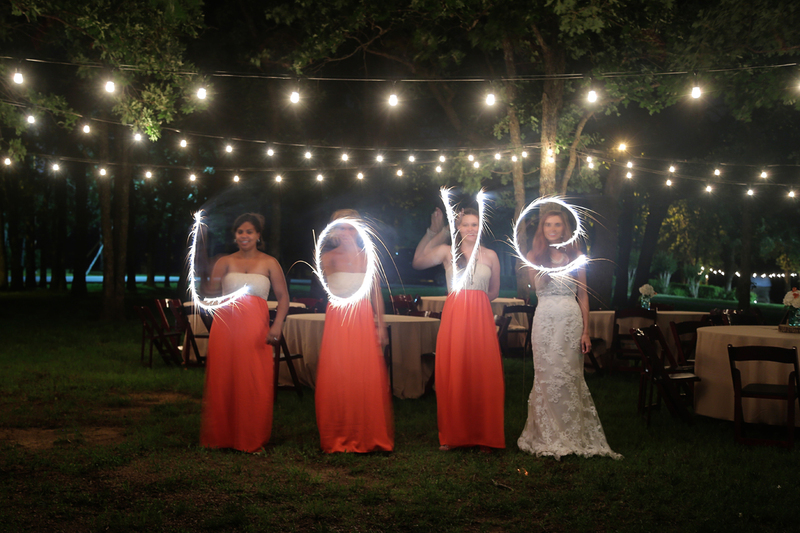 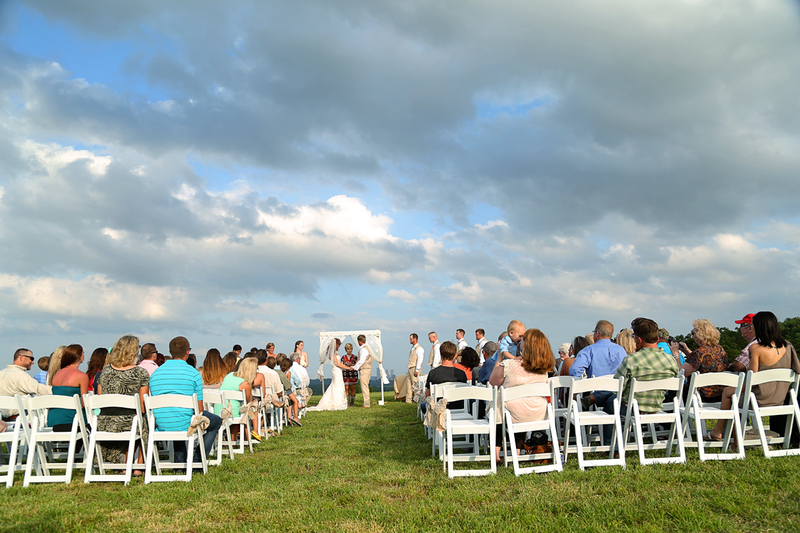 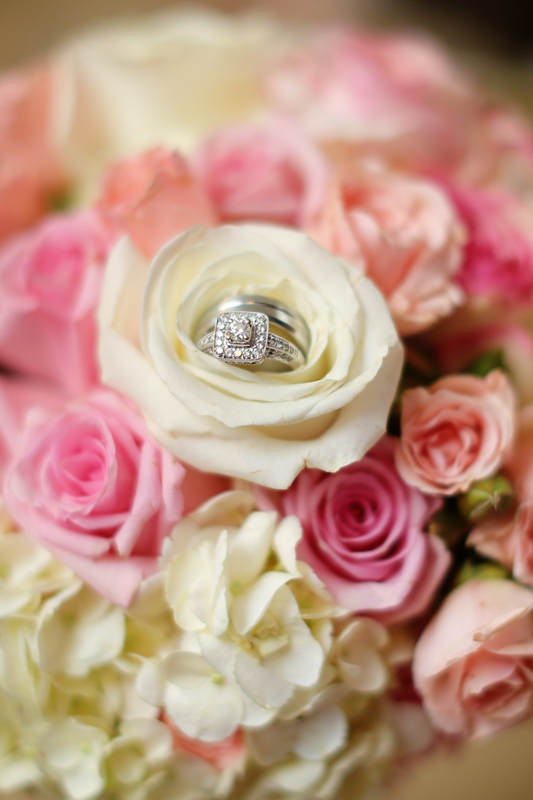 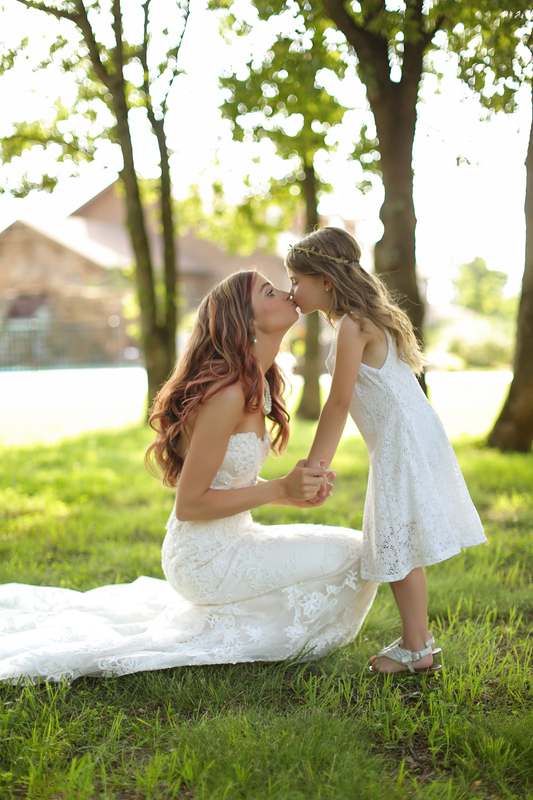 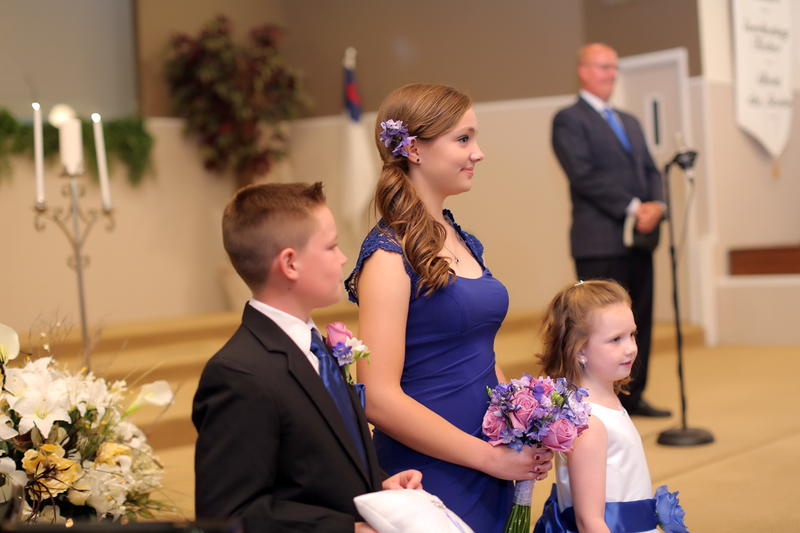 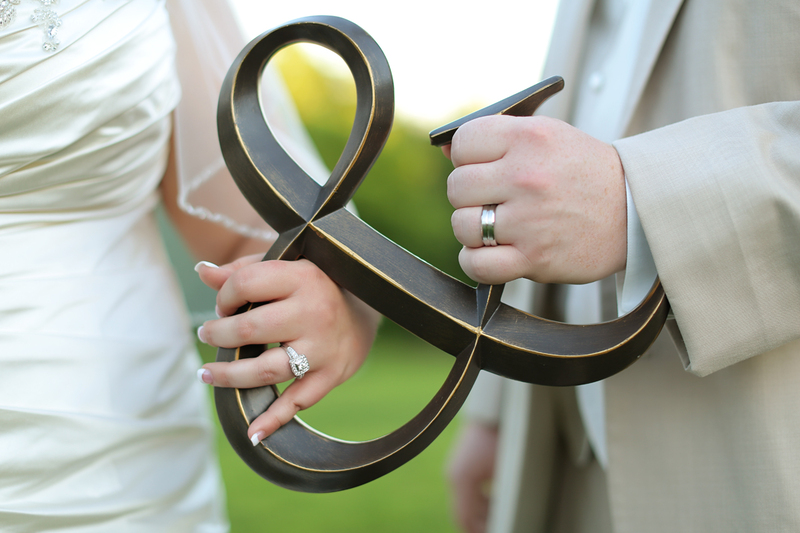 Just a quick handful of favorites from Lauren & Shawn’s Storybook wedding at Vesica Pisces. 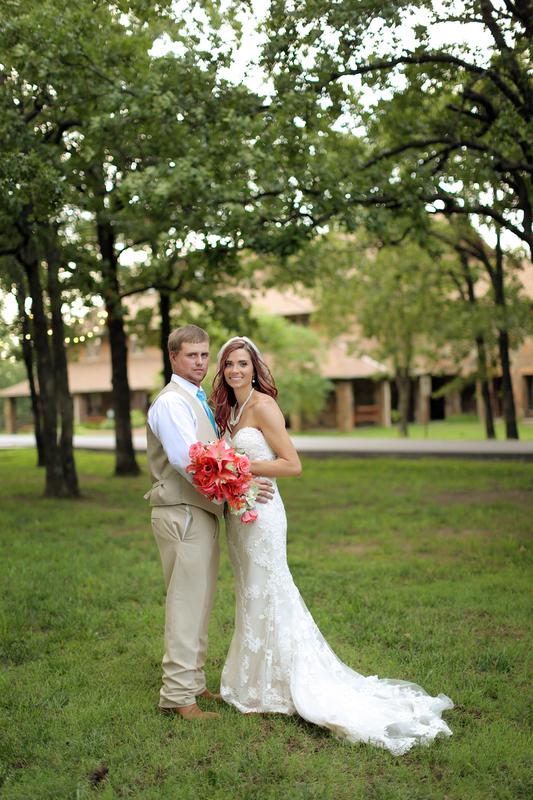 Such a beautiful wedding! 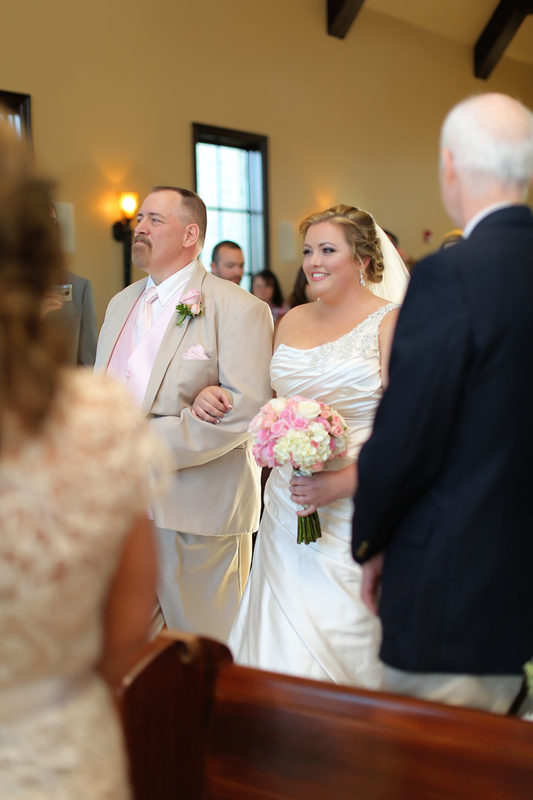 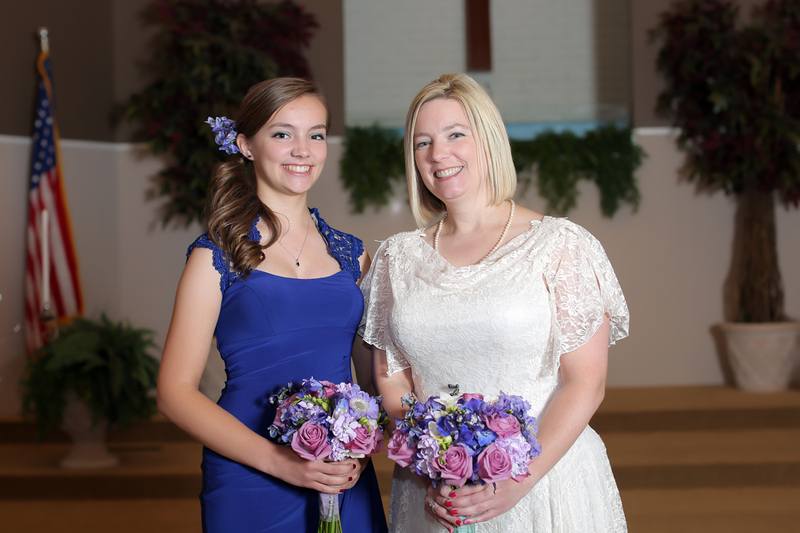 Steve & Erin’s wedding day was so beautiful! 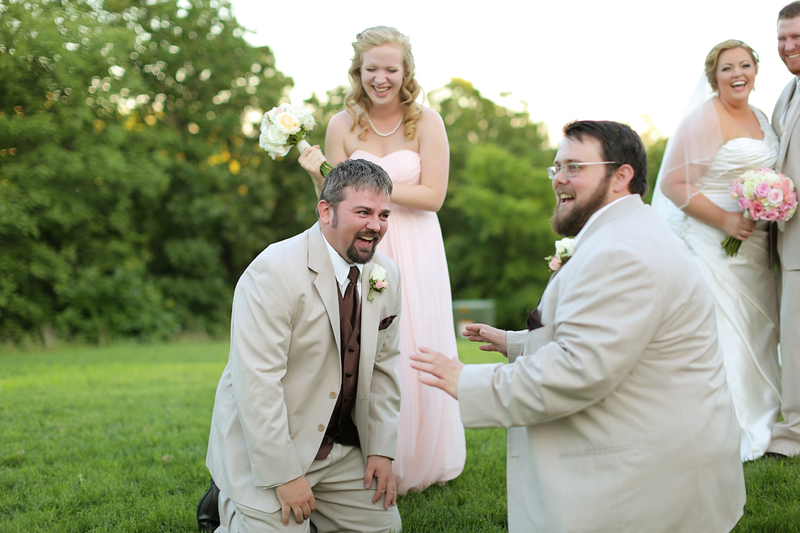 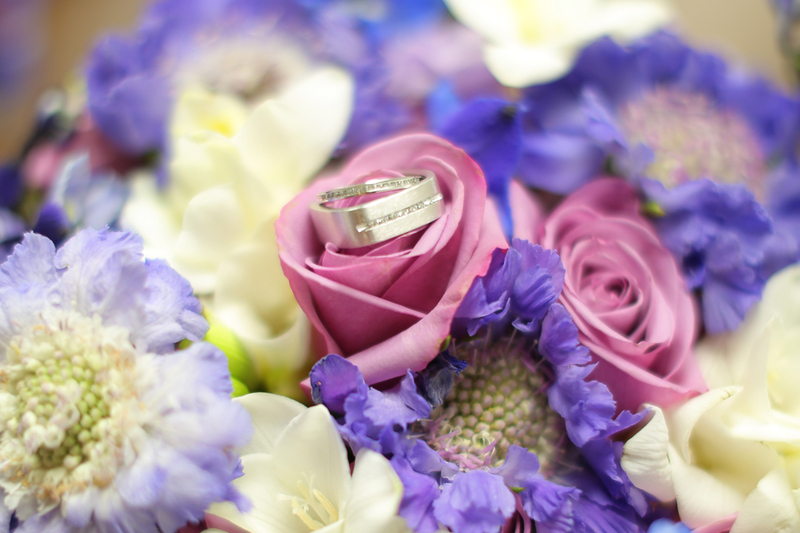 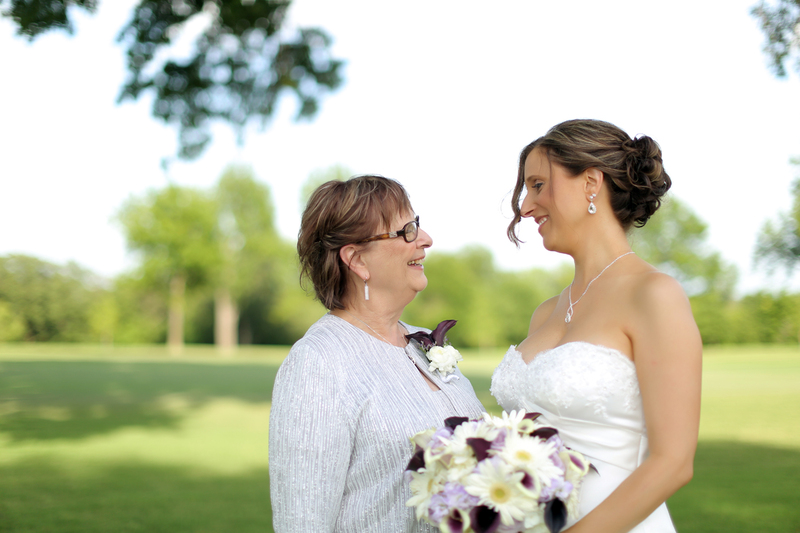 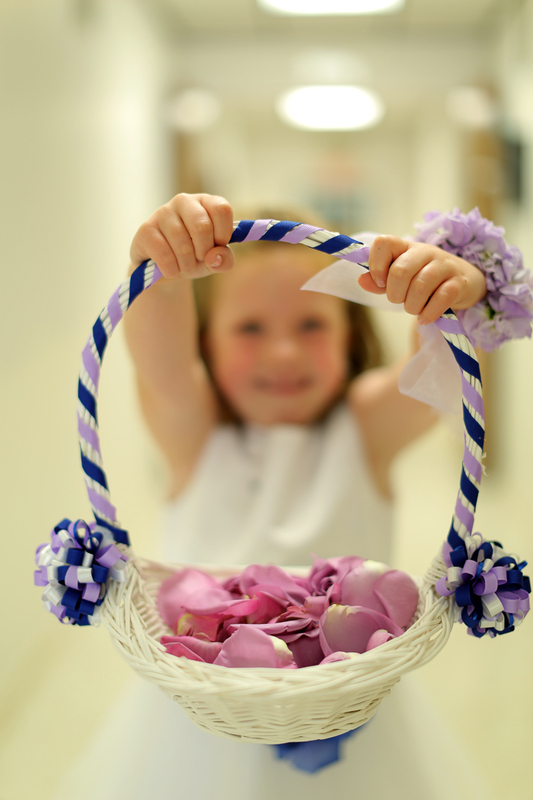 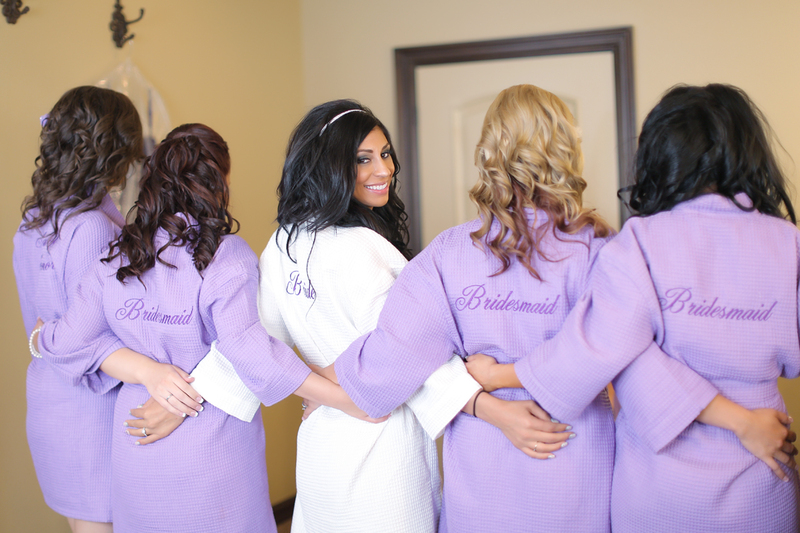 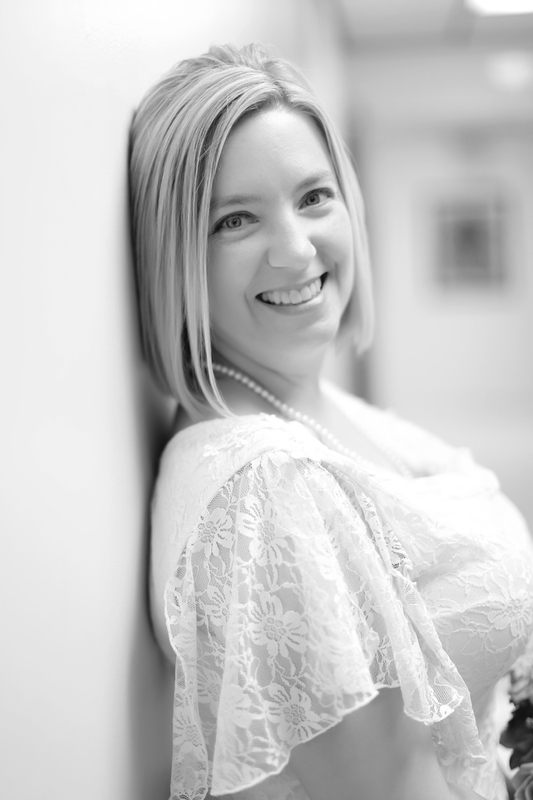 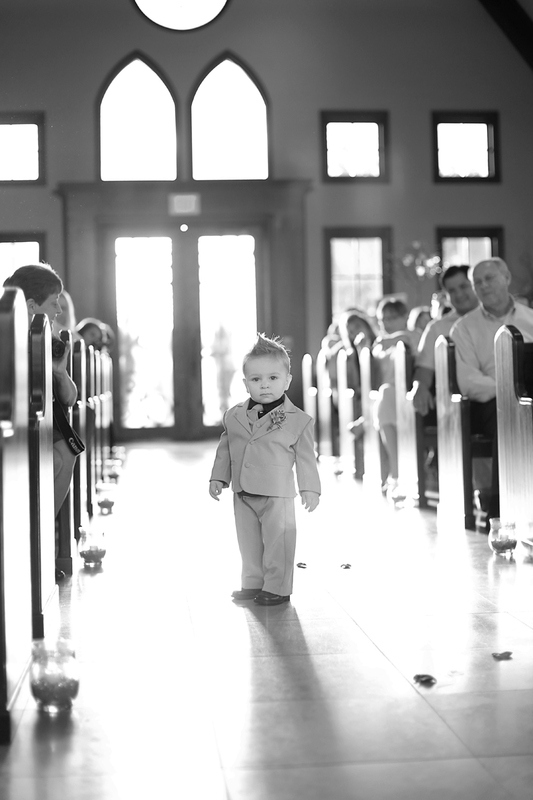 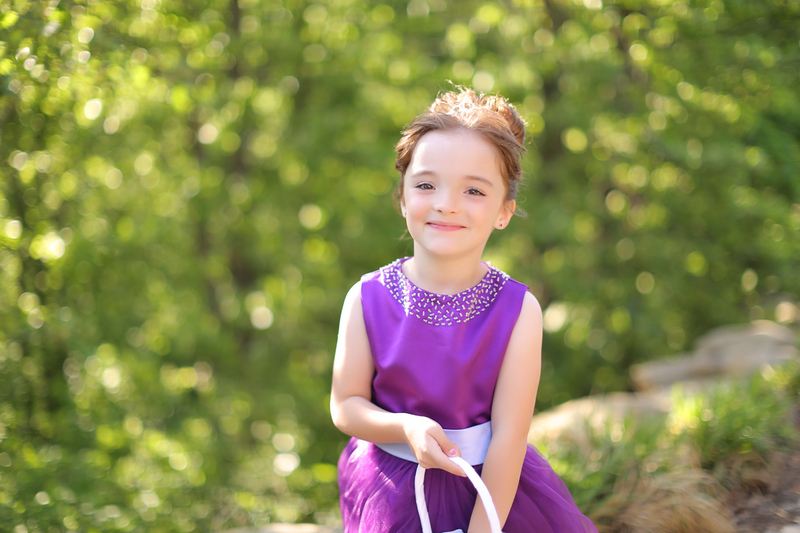 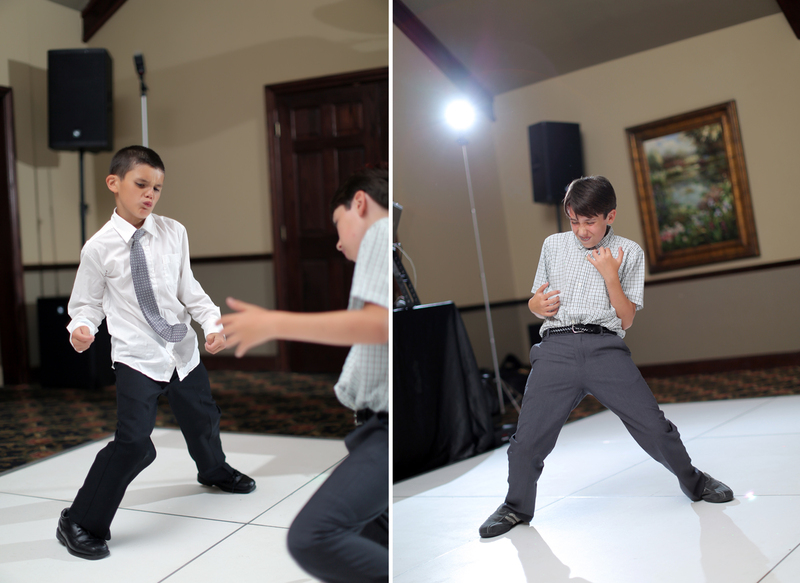 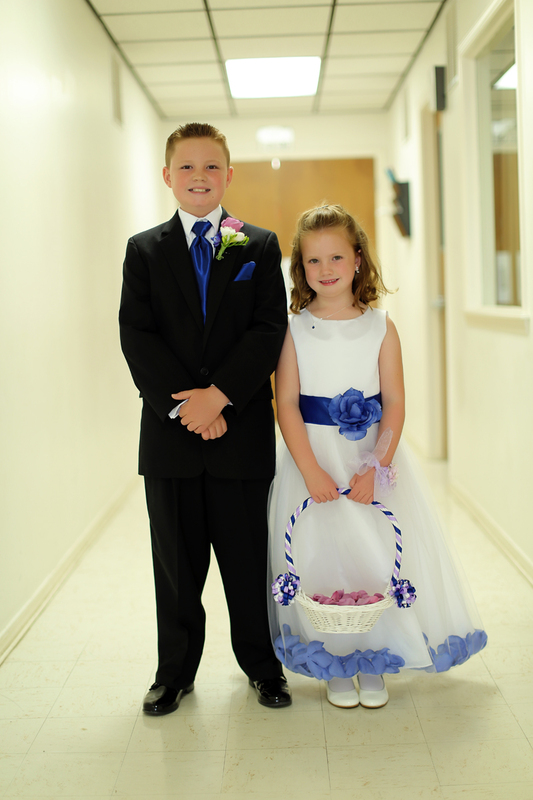 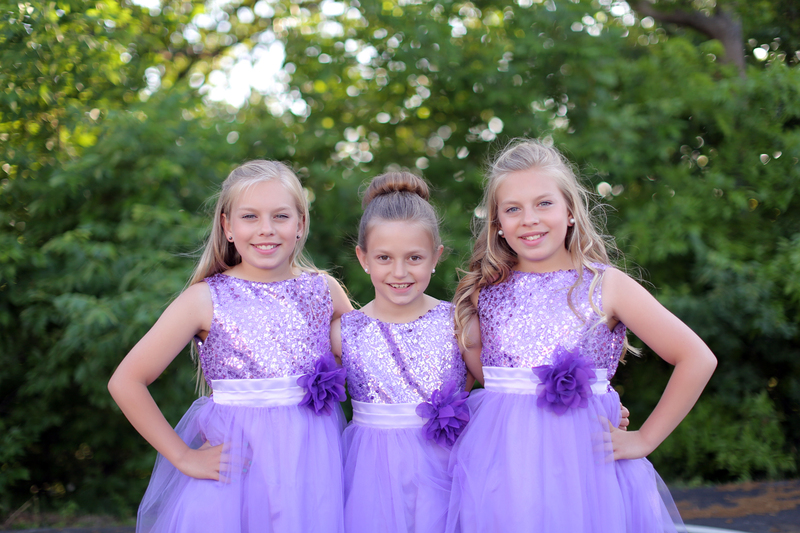 Here are a handful of favorites from this wedding that was shot for Storybook Wedding Photography.